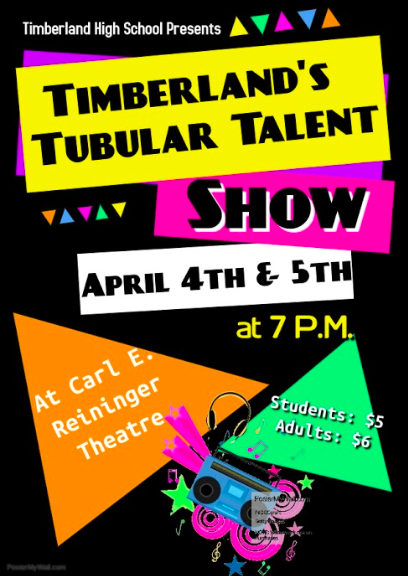 Timberland High School’s publications department will be hosting the annual talent show on April 4 and 5. The talent show, called Timberland’s Tubular Talent, will feature 17 acts which range from singing and dancing to piano and drumline performances. 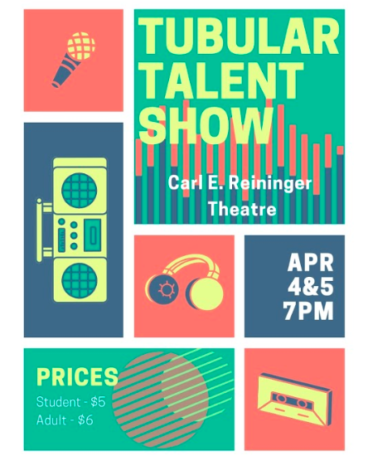 The talent show starts at 7 p.m. on both days, with student admission costing $5 and $6 for adults. The location will be at the Carl E. Reininger theatre, with the doors opening at 6:30 p.m., according to producer Clayton Herbst. Concessions will be served in front of the theatre before the show and during intermission. 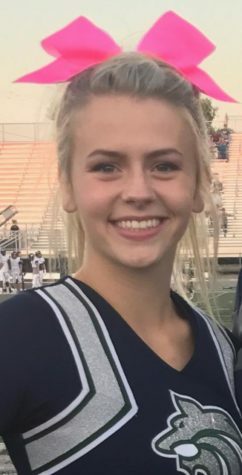 “Talent show is a great way to express yourself and to express your talent, and to show the school what you can do,” senior Kaitlin Fritsche said. Many acts will be singing or dancing, while others will be playing instruments. One act will include singing while playing guitar. 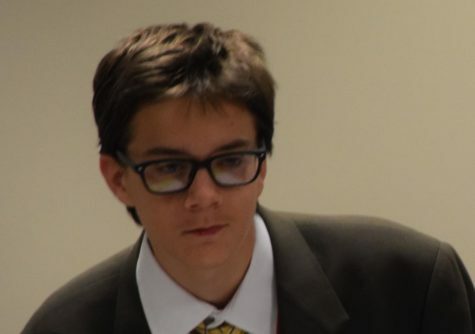 There will also be an act involving rubik’s cubes as well as a magic act. The amount of acts are an increase from the previous year, and there will be DVD videos available for purchase like the previous year. “The talent show provides an opportunity to show your creativity, where even the bad acts could be good,” sophomore Ashton Bolling said. There will be a special crowd prize that will be revealed during the shows, according to Herbst. There will also be a crowd choice favorite, though it will not be decided on social media like the previous year, and the method of voting on the crowd favorite will be announced during the show. For more information, view this commercial.